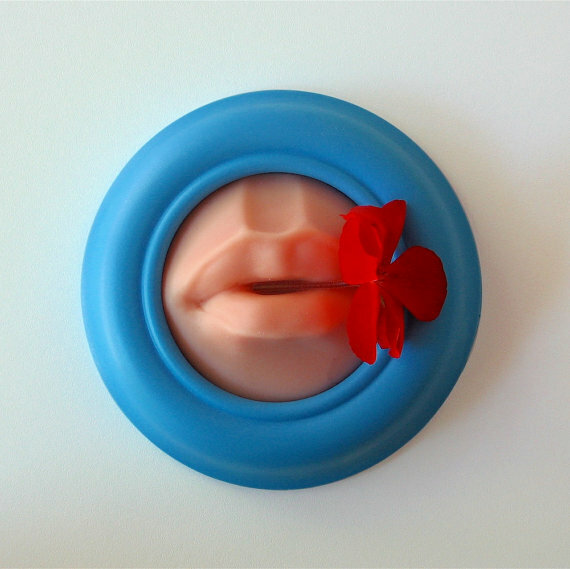 rubber lips | Oh Yes They Did! 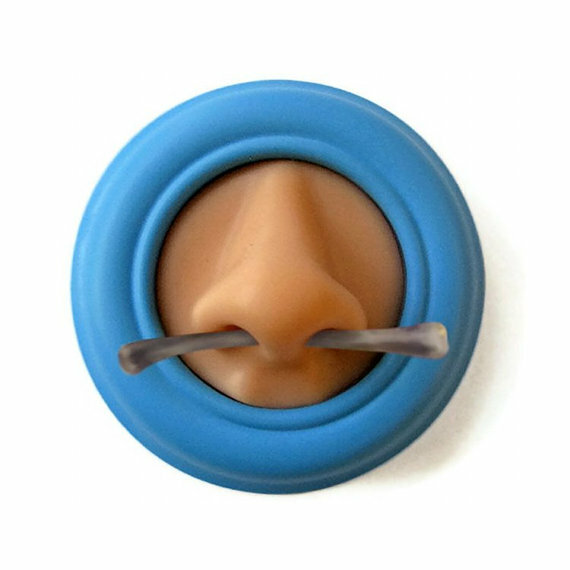 Look at what I found on Etsy today… A Framed Rubber Nose for sale. I’m at a complete loss as to why one would ever purchase this item. 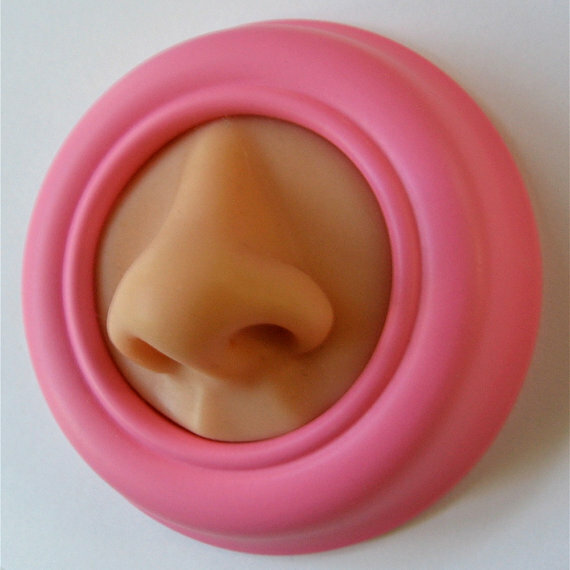 Soft silicone rubber nose, life sized, fleshy and easily pierced, in a pastel urethane frame. I cast the nose in a mold I made from my original carving; the frame is similarly cast from an original wood turning. To mount on a wall, the nose comes out of the frame and a single screw is inserted through the frame. 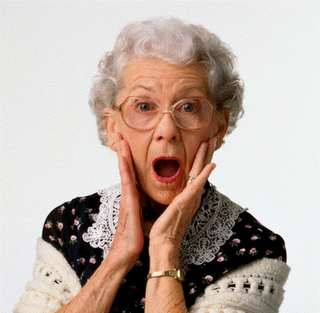 The nose is held in by a friction fit. I offer the noses unpierced, but they are quite capable of holding all manner of embellishments. You’ll never lose your pencil again! The seller states you can even put your own shade of lipstick on the lips, in case you want to snaz that mouth up a little bit. You can easily pierce them too, if that’s your thing. The nose and lips are 4″ in diameter and 1 1/2″ deep. Not so big that they’ll clutter up your wall, yet big enough to make whatever the statement is that you’re trying to make by owning these. You can purchase them for a mere $40.00. There’s only one of each in stock, so if you want one, you better HURRY UP and get to ordering. Christmas is coming, you know! Framed Rubber Nose (Or Mouth)…while I have to give the seller kudos for anatomical correctness…I still have to say…That’s Shitsy!